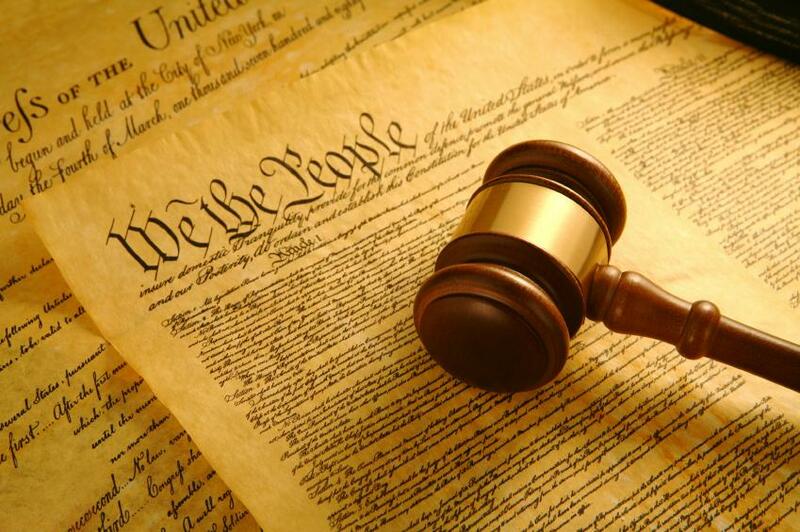 Constitutional Protections – Who is Governed by Constitutional Principles? The Constitution of the United States of America and the North Carolina State Constitution both provide many constitutional protections, rights, and guarantees. Free speech, the right against unreasonable search and seizure, and Fifth Amendment rights are a few common examples. We all know that we enjoy these rights. This blog breaks down what constitutional rights mean and when we have these rights. The Constitution protects us from the Government. Constitutional protections only guarantee that the government, not private citizens, abides by constitutional principles. Constitutional protections apply to government actors, government agencies, etc. For example, the Fourth Amendment prohibition against unreasonable searches and seizures applies only to agents of the government. So, if your neighbor goes into your house without your permission and finds contraband, we do not get into a constitutional analysis regarding the search. Although the search was illegal, unless the neighbor was acting at the direction of the government, you will not be able to rely on a constitutional challenge to that search. Likewise, the First Amendment’s freedom of speech means that the government cannot control your speech. Private businesses, employers, etc. do not have to allow you to have freedom of speech. With one exception, there are no constitutional protections regarding the acts of private citizens. No matter how egregious, private citizens’ actions would not be deemed to be “unconstitutional.” This does not mean that there are not criminal laws, civil laws, and anti-discrimination statutes that may govern private actions. But, the Constitution itself does not prohibit private citizens from behaving inconsistently with constitutional principles. The one exception is the Thirteenth Amendment to the United States Constitution. Thirteenth Amendment to the United States Constitution prohibits slavery and involuntary servitude. As we all know, this principle applies not only to the government, but to private citizens as well. If you are facing criminal charges in North Carolina or South Carolina, you should contact a criminal defense attorney to discuss your options. Gilles Law has criminal defense lawyers licensed in both North Carolina and South Carolina, at both the state and federal level.